Maybe you are a first-time home buyer, or maybe you will be selling a home and looking for something new, either way the spring real estate market is fast and approaching and you want to be ready. This is an exciting time of year in the real estate industry and for everyone buying and selling homes. It can be a little crazy though, so here are some tips to help you be prepared. It’s not too early to start getting ready. Once you have your budget, start thinking about what your dream home would be. This can include location, size, features and many other factors. The key here is to think about what is most important to you, not others; “It’s easy to get caught up in other people’s ideas of the perfect starter home – design magazines and TV programs sell you on what’s hot now. Ignore the hype and sit down to itemize what’s most crucial to you and your family.” The next step is to take a look at your list, and determine which items are deal breakers and which could be classified as wishes. 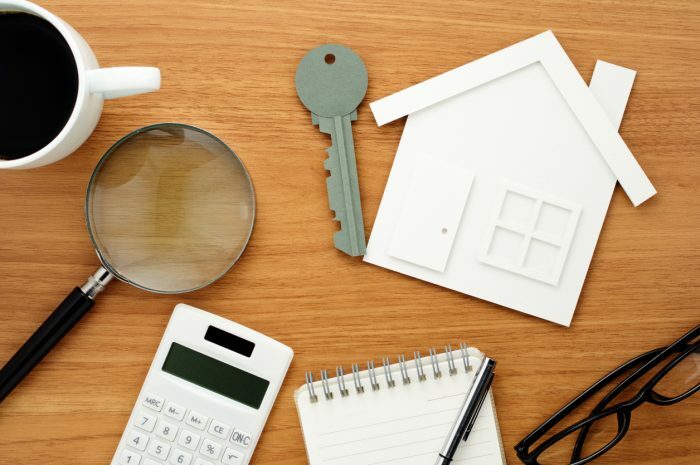 This list will help guide you through your search and narrow down prospective properties. Start looking at real estate listings right away. Get a feel for the neighbourhoods that you are interested in and what is available. With the advancement of technology, it is now possible to do a large part of your search from the comfort of your own home. Don’t forget to use social media as well as it can be an important tool. Even if you have no intentions of buying until later in the spring, this research can be invaluable when that time comes. One step that is often overlooked is lining up the rest of your real estate team. It’s obvious that you need a real estate agent and a mortgage broker, but there are a few other people to consider. To buy a home you will need a real estate lawyer. Your lawyer will look over all agreements, titles, and documents to be sure that everything is legal and that there are no surprises. Lawyers also collect and disperse the money in the sale of a home. A home appraisal is by no means mandatory to buy a home, it is smart to do your due-diligence before making a purchase of this magnitude. Find a good home appraiser ahead of time so you are not scrambling once your conditional offer has been accepted. Ask your friends and family members for referrals for both lawyers and inspectors and you will likely find that you have numerous recommendations to work from. The most important step you can take right now is to find yourself a realtor. A buyer’s agent will work with you on everything mentioned above (and more) to help you find the perfect home for you and your family. The buyer’s agent’s sole “responsibility is to protect you, your family, and your best interests all while providing you with the essential information needed in order for you to make an informed decision when it comes to buying a home”. And remember, as a buyer, you don’t pay for the agent’s services; it is taken as a percentage of the commission from the seller.